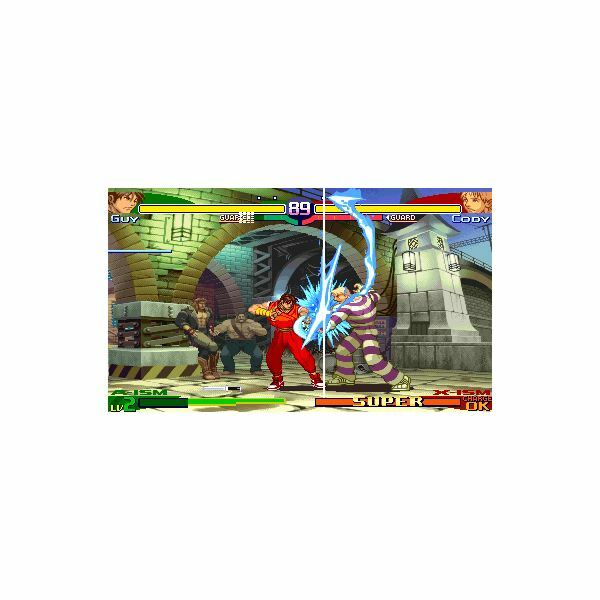 Fighting games pack a punch, and a kick, several combos and some special attacks that spell immediate death to opponents if executed properly. Mastering six-button control schemes is not easy as you may need a lot of practice to pull off that special move. The fun part, or you may say tough part, of every fighting game is its moves list and every move is assigned to a character. 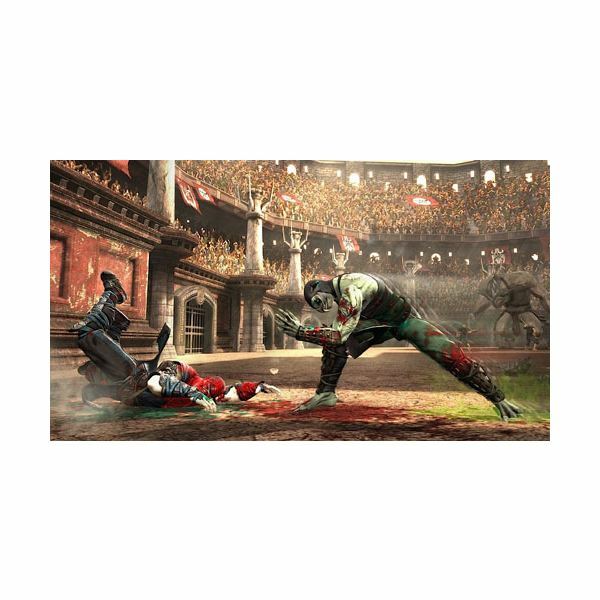 This means each fighter has a special signature move, which needs to be mastered to ensure you survive the bloody blows, secret moves or special attacks. To achieve “flawless victory” you can do two things: learn some cheats or read a guide, and I know you will grab a guide if you’re serious about winning a tournament without resorting to unfair tactics. If a guide is what you want to learn the bare basics, then dive straight into our ultimate fighting games guide to moves lists, character profiles, hints and tips, notations, unlockable content and achievements. Find them here, and maybe next time you will be able to defeat Shao Kahn or M. Bison easily. improvements and enhancements by adding special movies, combos and new characters. In every new Street Fighter game released for the Xbox 360 and PS3 platform, a few new characters are introduced. A fierce fight between old and new competitive fighters means double the fun and excitement compared to a fight between old chums. Every new or old character has its own special moves and fighting styles, so players must know what the characteristics of each competitive fighter are and what special moves and combos they should execute to achieve victory. A character profile answers all these questions and also provides background history, trivia and facts about each character of the SF universe. Street Fighter IV introduces 4 new characters and plenty of gameplay improvements, including new moves, locations and features. Newbie fighters might have to struggle if they don’t know what notations are or what new attack styles or combos have been added to the game. An in-depth guide to bare basics, terminology and standard notations is a must-read for beginners. Cheat codes, character guides and basic fighting moves will also help him a lot to achieve victory over tougher opponents. Mortal Kombat (MK) is probably the second most-played video game franchise that’s as impressive, engaging and outright violent as Street Fighter. But the one defining element that sets the game apart is the use of deadly finishing moves to kill the opponent instead of knocking him out. The first game of the series was dragged into controversy for being too violent and gory. This controversy was the main reason behind setting up the ESRB system that monitors which game is suitable for kids and which games come under its 18+ purview. Mortal Kombat was released in 1992 and since then the franchise won the hearts of many gamers with its own set of characters and signature moves called fatalities that spelled instant death once executed. Mortal Kombat’s history is fascinating, and so are the games. The franchise has seen a number of releases spanning several platforms, right from arcade machines to Xbox and PS3 consoles. Mortal Kombat’s rich list of playable characters is as colorful as Street Fighter’s list. What’s fascinating is that each character has a mysterious background and history. In the MK universe, characters evolve, die and spawn once again with the goal to vanquish their rivals. What’s been kept intact is their signature moves, although some characters have undergone change and you might see a few improvements in their fatalities and combos in newer games. Character guides provide in-depth information about each character, their unique fighting styles, finishing moves and combos. They also provide fun facts, trivia and background information that can be of utmost value to diehard MK fans. After releasing hit after hit, Midway veered off course to offer a completely new fighting experience. MK vs. DC allowed MK players against popular DC comic book characters like Batman, Superman, the ever-gorgeous Wonder Woman and the Flash. 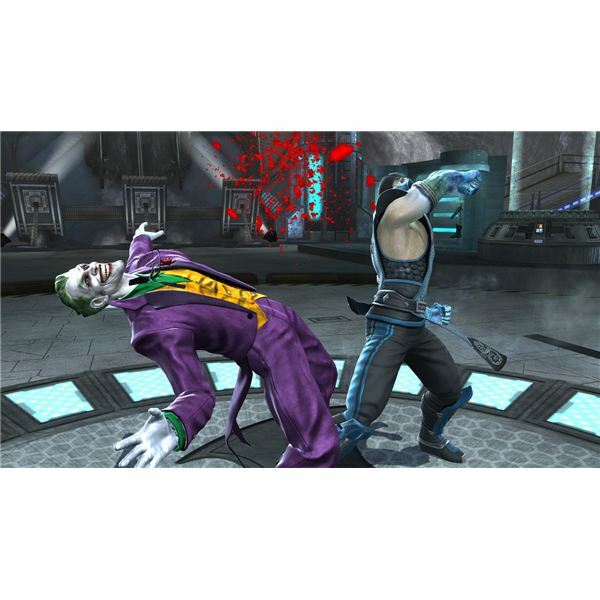 Currently, MK vs. DC is one of the most-played fighting games apart from Marvel vs. Capcom, another crossover fighting game featuring characters from some of the best Capcom games and from Marvel Comics. Players looking for guides on fatalities, cheats and achievements will never get disappointed with our collection of Mortal Kombat vs. DC Universe guides. Following the success of Mk vs. DC, the Mortal Kombat franchise decided to switch to its original form. The same old MK was spiced up with new challenges, combos, and gameplay features. The developers also switched to its original violent avatar, sparking off controversies. Mortal Kombat 9 was finally released on April 19, 2011. The new gameplay features in Mortal Kombat 9 offers a rich and deep fighting experience. Fatalities are more gruesome, Babalities make a surprise entry and new combos add more substance to the game. Tag team gameplay has been revamped, and an online mode has been introduced to please expert fighting gamers. Check out these useful guides that offer more insights on new gameplay features, fatalities, babalities, The Krypt and a quick guide to beat Shao Kahn. What’s New on Tag Team Gameplay? How to Beat Shao Kahn in Mortal Kombat 9? SoulCalibur’s weapon-based fighting and simple, yet rewarding combo system gives the player a sense of achievement after defeating his opponents. New games released for the Xbox 360 and PlayStation 3 consoles offer improved gameplay and an opportunity to create your own characters by choosing a unique signature move from a list of fighting styles and customizing their avatar. There are plenty of unlockable characters in SoulCalibur IV and V and with each new release, new surprises await gamers. If you are a SoulCalibur fan, then you will find these reviews and guides quite useful and fun to read. How to Win a SoulCalibur Match? Super Smash Bros. (SSB) is another crossover fighter that features characters from popular Nintendo video games. Kirby, Mario, Zelda and many others test their might against opponents in this unusual and fun game. SSB does not follow the traditional fighting game norms. Instead of knocking down opponents or killing them, Smash Bros allow players to throw opponents off the stage to win a match. Before buying the game, you should check out our reviews to find out what makes the game unique from many fighting games. How to Unlock Hidden Characters in Super Smash Bros Brawl? 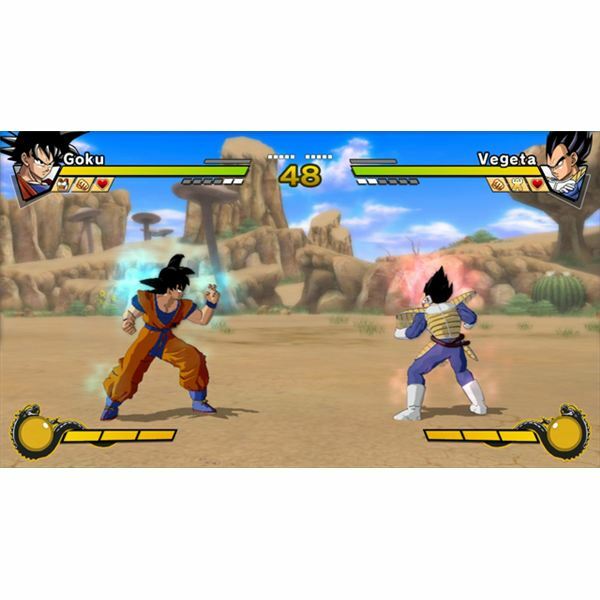 The Dragon Ball series of fighting games are on a league of their own. They have their own unique hard-to-spell fighting styles that are fun to execute once you follow the right button sequence. Interestingly, the video game franchise started off with a card battle game released for the NES platform. Soon it launched a series of fun fighting games for the SNES, Sega and PlayStation platform. We hope you’ve enjoyed reading our guide. If out have some doubts or questions, do leave a comment and I or my readers will be happy to give you some advice on fighting techniques, combos and special moves. Screenshots from Street Fighter Alpha and Dragonball Z: Burst Limit.